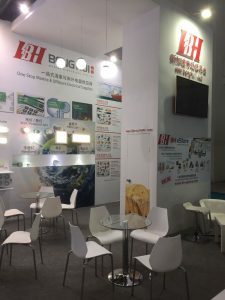 New China International Exhibition Centre, Beijing. 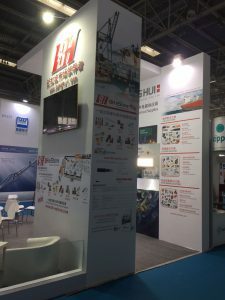 China Maritime (CM) – The 7th International Offshore Engineering Technology & Equipment Exhibition held on March 20-22, 2017 at the New China International Exhibition Centre in Beijing, concurrently with the 17th China International Petroleum & Petrochemical Technology and Equipment Exhibition (CIPPE 2017). 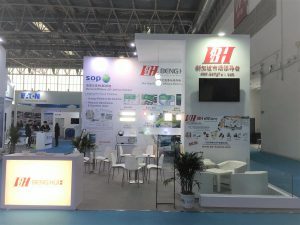 This year the event had attracted large number of prestigious enterprises of more than 2,000 exhibitors, 80,000 professional visitors, around 1,000 media from 65 countries and regions around the world. 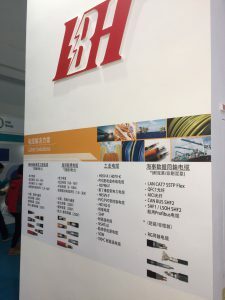 In the Five-Year Plan (2016-2020), Chinese government made plans to pump in billions (RMB) worth of investment to strengthened its effort to develop the maritime industry. “For the next five years, the global demand for maritime engineering equipment is estimated to be worth $60-70 billion” (Business Wire, 2016). Though size of new build orders experienced sharp declination globally since last year, the Chinese market still performed well with its new building market share rising to 50.5% from 46.9%. 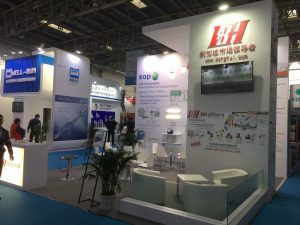 There will be many challenges faced in promoting our SOP LED lighting and SEC Marine & Offshore cables, yet we are hopeful in gaining strong support from the various players in China.